First responders put resilience to the test every day. The ability to “bounce back” is critical to do the work of protecting and saving lives. But the challenges of first responder work hit at the core. Strengthening and maintaining resilience can be the cornerstone of any prevention program. 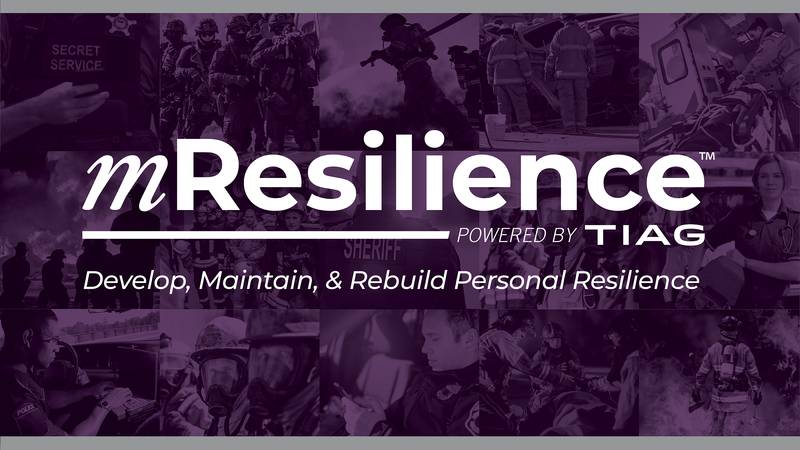 To provide first responders with the tools and skills necessary to develop, maintain and rebuild personal resilience. WHO ARE WE? WE BUILD TECHNOLOGIES THAT WORK. We are a team of innovators. With 20 years’ worth of experience TIAG has developed a leading reputation in researching, designing and developing resilience-based technology products for the military, government and most recently, the first responder communities. Our staff are experts comprising program and project managers, subject matter experts, researchers, designers and developers. Collectively, we bring a comprehensive approach to advising and creating relevant resilience-based technology services, programs and products. HAVE IDEAS? INNOVATE WITH US! Our resilience program is just the beginning and is rapidly evolving. 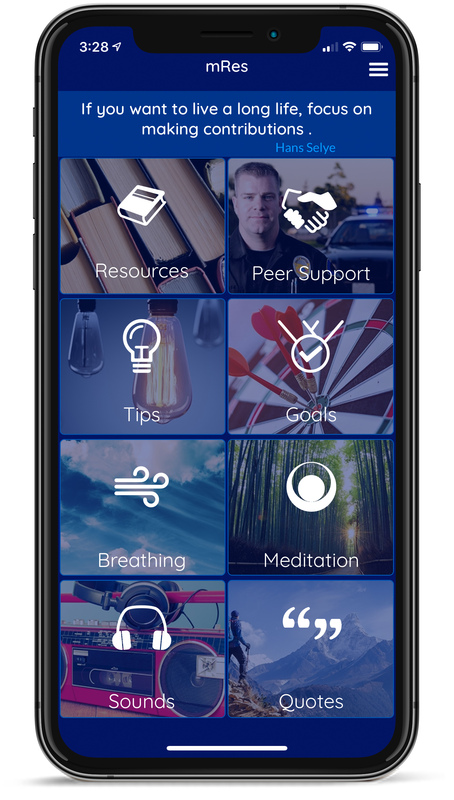 Creating first responder-focused resilience solutions does not happen without collaboration with those who protect our communities. Do you have ideas to evaluate resilience? Want to create a digital tool or feature to help your department or agency thrive? We want to work with you.